The roads of Flanders in south west Belgium are to cyclists what Wembley turf is to footballers. 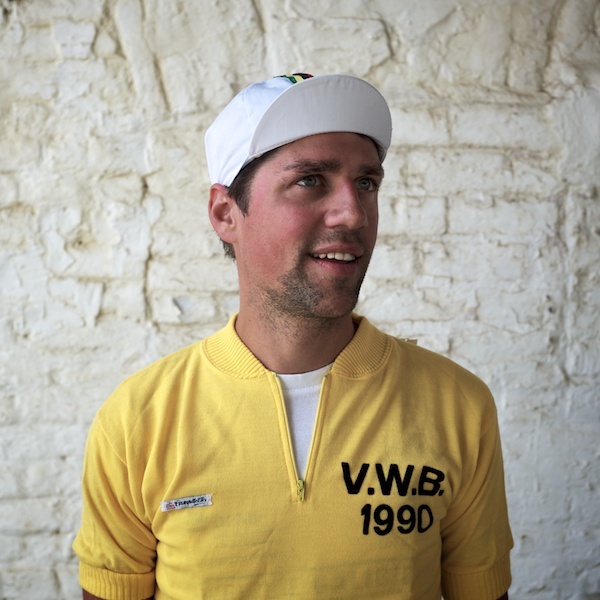 Cycle racing is as important to Belgian sport fans as living and breathing. 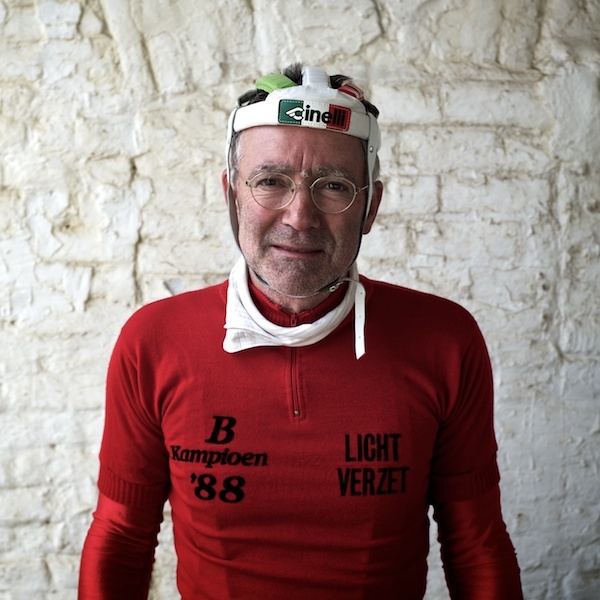 If you are Belgian, the Ronde van Vlaanderen - a cycle race with a 100 year pedigree that criss crosses the region - is the grand daddy of all cycle races. Beer, frites, mayonnaise and cobbles are important ingredients for The Ronde. Spectating can be tough work but those racing need to be as hard as nails just to be competitive on a course that is 260km long, takes over 6 hours and incorporates numerous cobbled climbs like the Oude Kwaremont, the Koppenberg and the ridiculously steep Muur. It is difficult to appreciate how significant the race is. A few years back one of the cobbled climbs was 'improved' by the local council with a bit of tarmac. This made the front page in the National papers and the tarmac immediately removed. The legendary roads are sacred. The Ronde is one of the 5 Monuments that are the annual bike races that every professional rider wants to win. The other 4 being the Milan-San Remo, the Paris Roubaix, the Liege-Bastogne-Liege and the Tour of Lombardy. To win a Monument is more important than winning the Olympic gold or the World Championships. If you win a Monument you will command respect for the rest of your life from your peers and all cycling aficionados. To celebrate all that the Ronde stands for there is now an annual bike ride for anyone who wants to test themselves against the same hallowed roads - and to accentuate the authenticity the ‘rouleurs’ must undertake the challenge on racing irons of pre 1987 vintage. 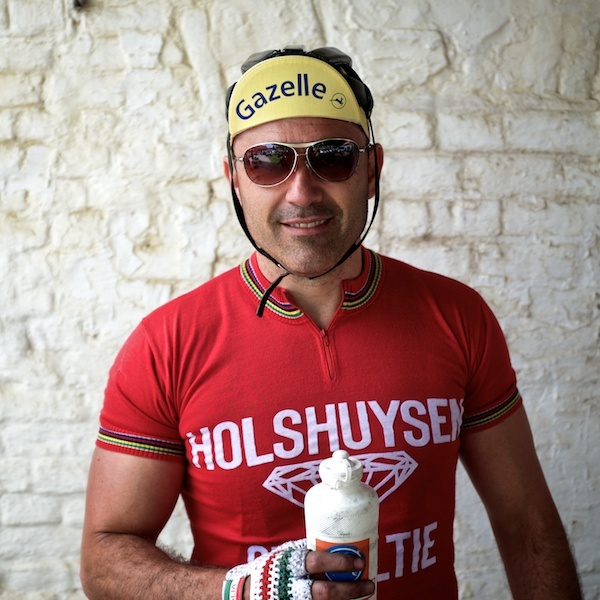 ‘The Retro Ronde’. 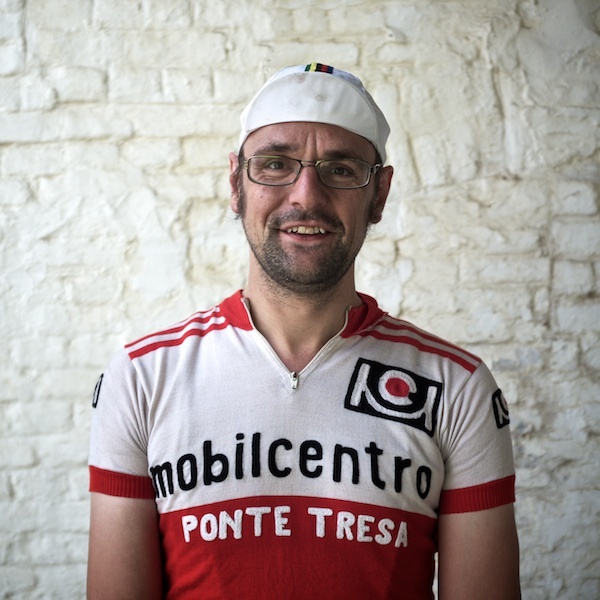 These portraits were taken after 100 km of riding.